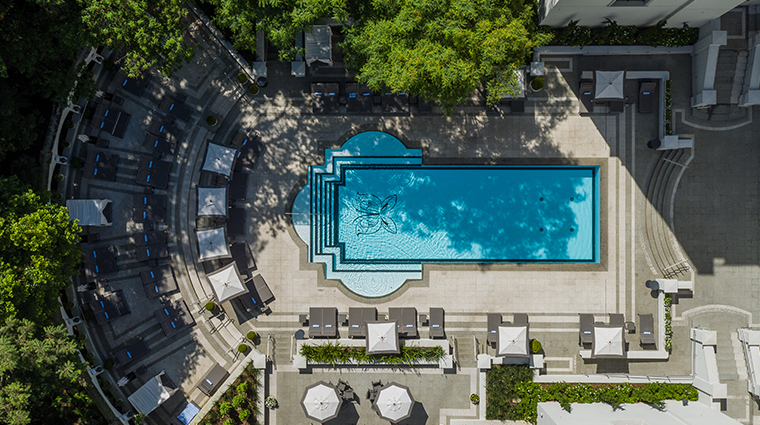 A nature haven nestled in Brazil’s largest metropolis, Palácio Tangará offers 141 spacious rooms inside one of the city’s most beautiful green areas, the Burle Marx Park. 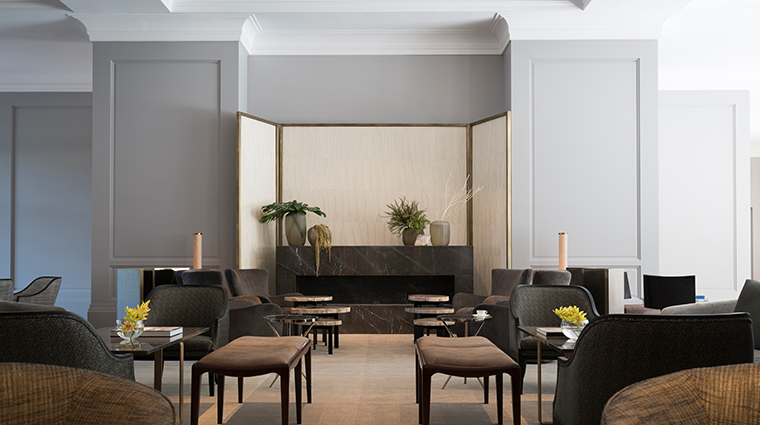 Opened in 2017, this is the first South American venture from luxury European hotel company Oetker Collection. The park itself served as a private garden in the 1940s to a wealthy businessman who commissioned Roberto Burle Marx, one of Brazil’s most famous landscapers, to design the area. 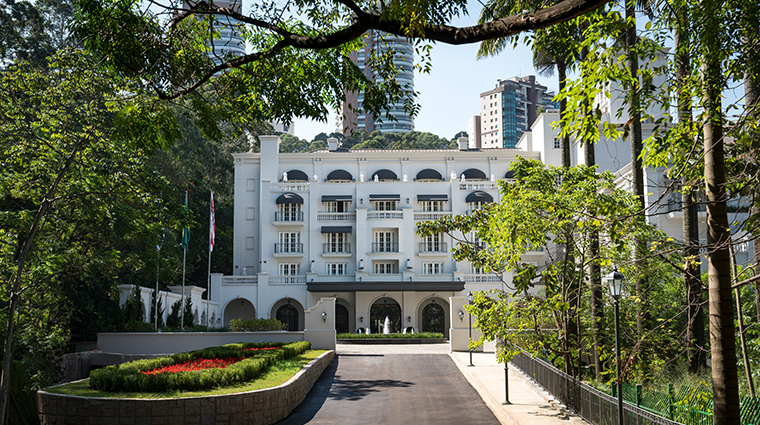 Palácio Tangará’s own landscape designer, Sergio Santana, was able to masterfully integrate the hotel’s modern facilities into the lush greenery and clear lagoons of the existing park, which were already home to a vast array of tropical plants and exotic bird species that you can view from the comfort of your sumptuous Sao Paulo room. 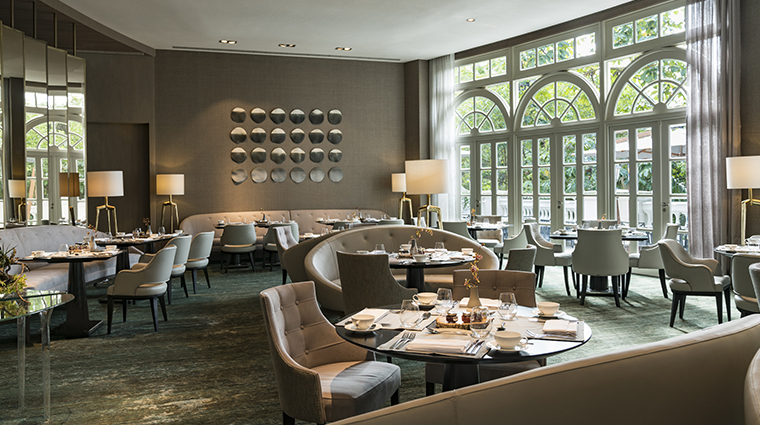 When you can pull yourself away from the verdant surroundings, visit Tangará Jean-Georges, world-renowned chef Jean-Georges Vongerichten’s first restaurant in South America, for cuisine with a Brazilian slant. Or relax in the hotel’s Flora Spa, helmed by Sisley — get a facial, a specialty of the French skin care brand. 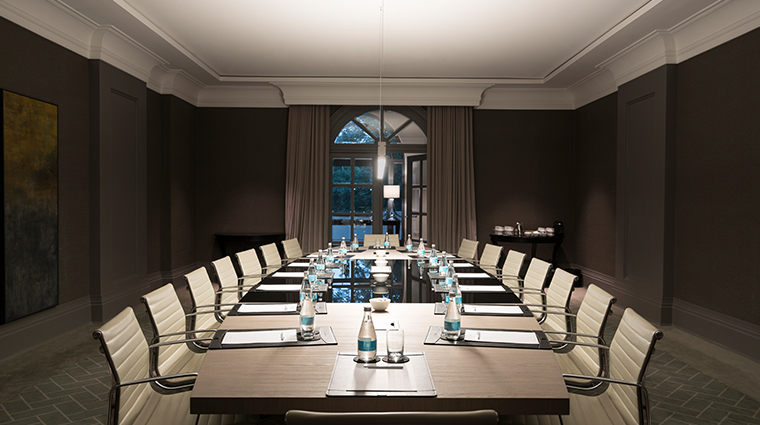 No matter what you choose, you’ll find that Palácio Tangará is truly an urban oasis. 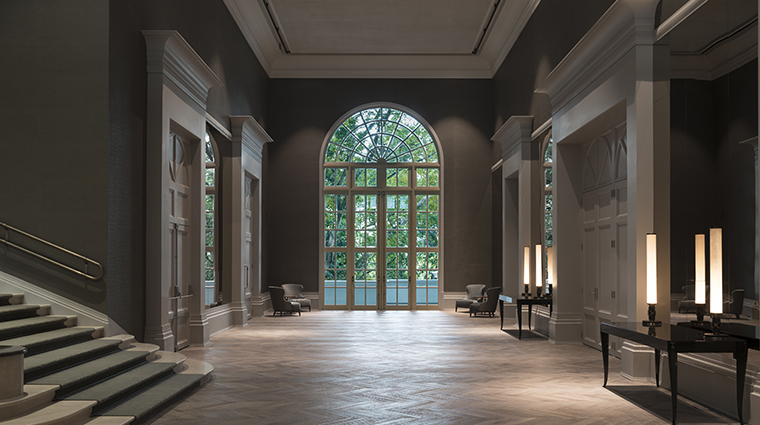 An abundance of natural light permeates Palácio Tangará. 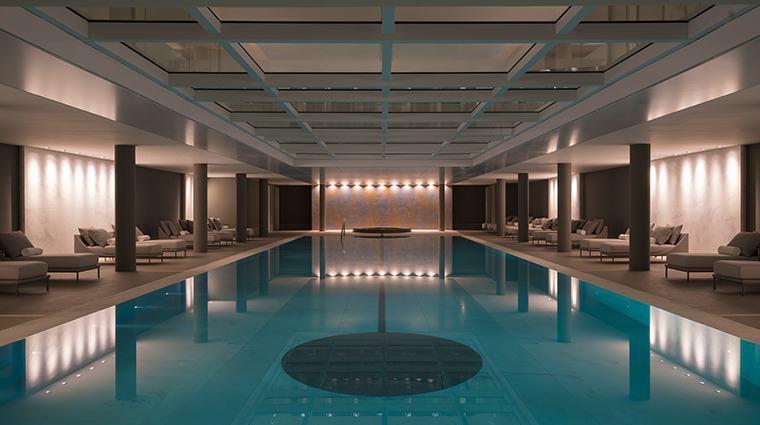 The only spaces not bathed in sunlight are the hotel’s bar, the wine cellar and cozy spa treatment rooms. 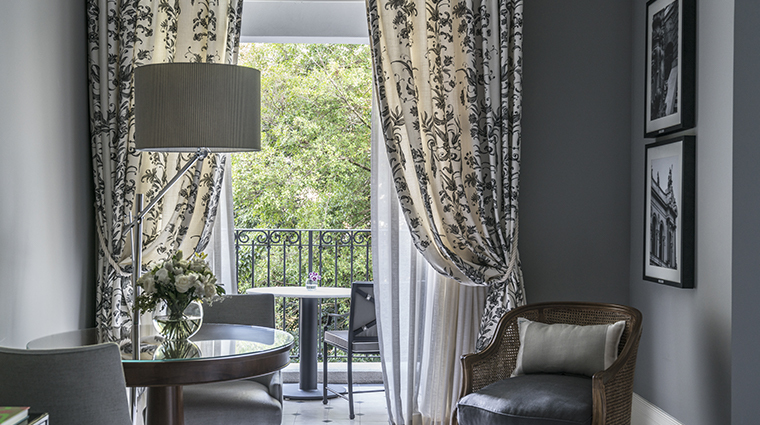 The floor-to-ceiling French doors and windows make you feel as if you’re in an 18th-century Parisian palace. Throughout the common areas, the massive openings invite you gaze across wide-open spaces back to the park. This is one of the last-remaining areas of original Atlantic rainforest left in Sao Paulo’s metropolitanarea. 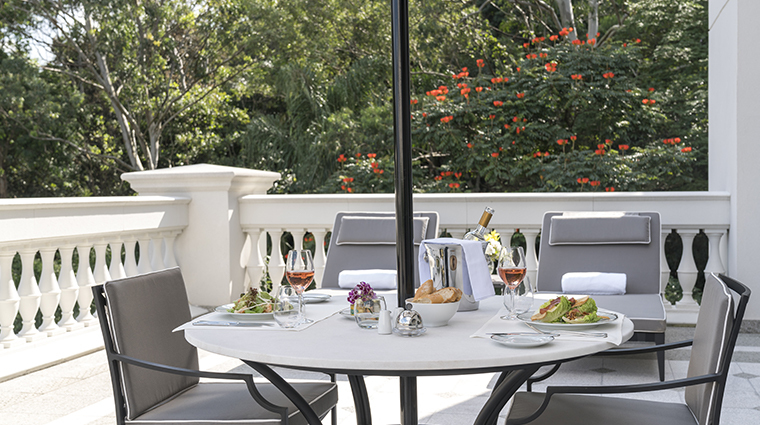 Opt to have breakfast or lunch in one of the alfresco dining areas, where you might get to see colorful birds and smell the aromas of the different native flowers. 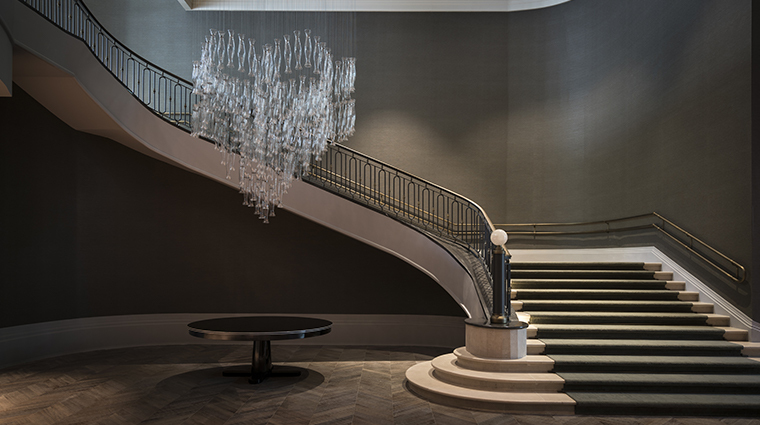 The décor in the luxury hotel is contemporary and elegant, featuring Brazilian products whenever possible. Natural fibers from the surrounding forest cover chairs and sofas, tropical plants and flowers are placed on tables made from native Brazilian trees and even the herringbone parquet floors utilize local sucupira wood. 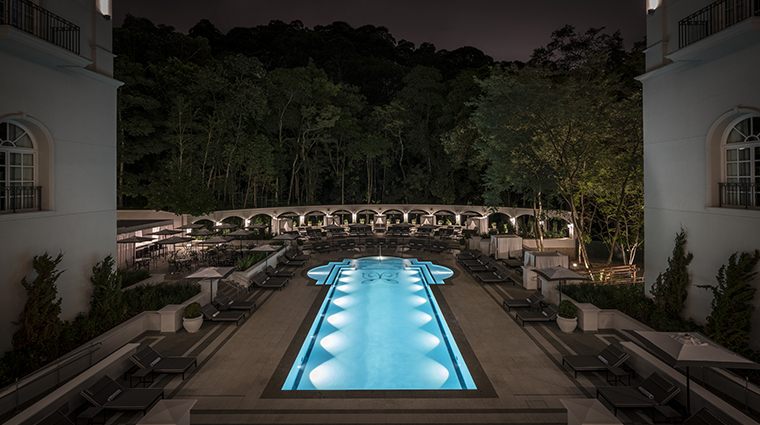 In addition to an alluring large outdoor pool, a subterranean swimming hole near the spa is available for you to use during Sao Paulo’s winter (June, July and August). Even here, the natural light filters through large skylights, giving you the opportunity to enjoy the heated pool and still contemplate the hotel’s wooded surroundings. 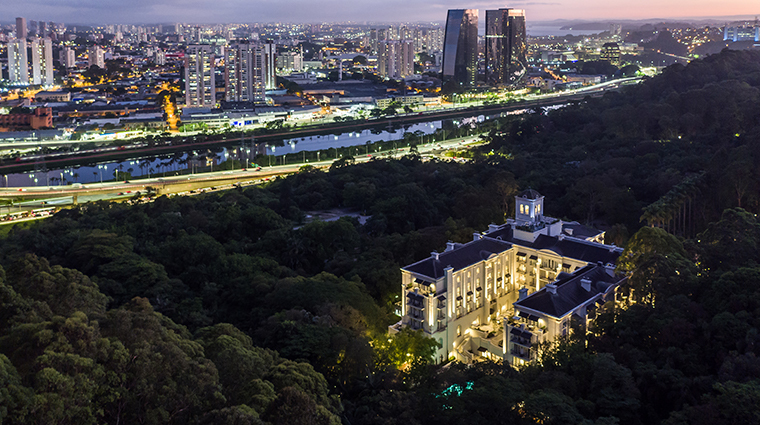 Palácio Tangará is tucked away in a quiet residential area in the southern region of Sao Paulo. 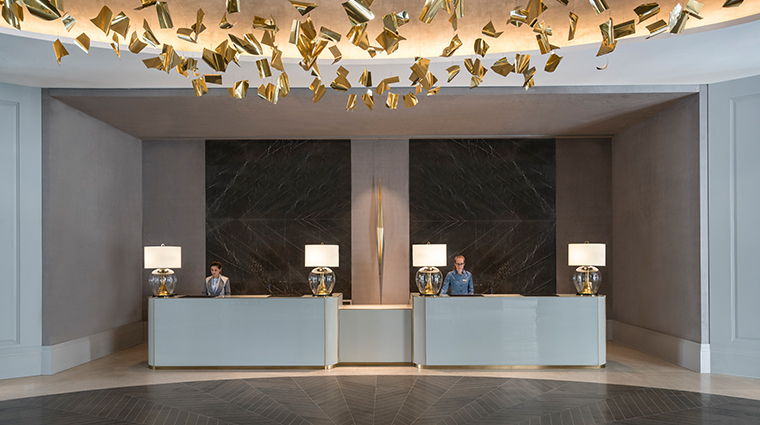 If you want to visit the city's main attractions, such as museums and shopping areas, you'll have to arrange transportation — nothing is within walking distance from the hotel. 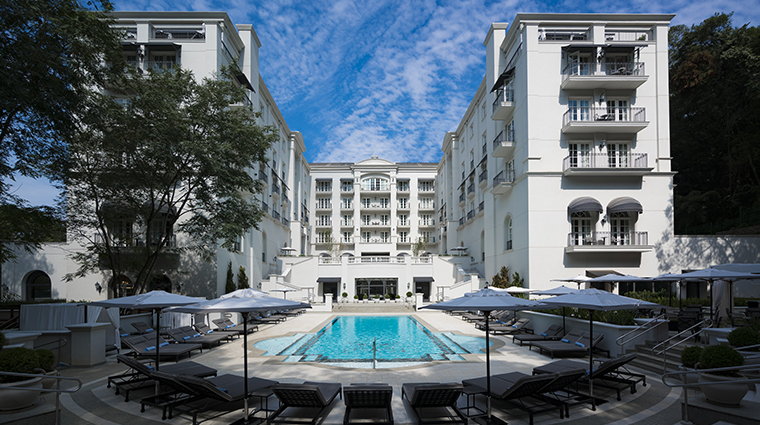 Book your stay at least three months in advance, especially if you're planning a weekend visit or a trip during the city’s most prominent events, like the Brazilian Grand Prix in November, Sao Paulo’s International Film Festival in October and Sao Paulo Fashion Week in late April. Due to its dense wooded area, Burle Marx Park is used more for walking and exploring the natural surroundings than for recreation. You won't find a bike trail, playground or sporting venues here, but you will discover plenty of exotic birds and brilliantly hued flowers that you won't encounter anywhere else. 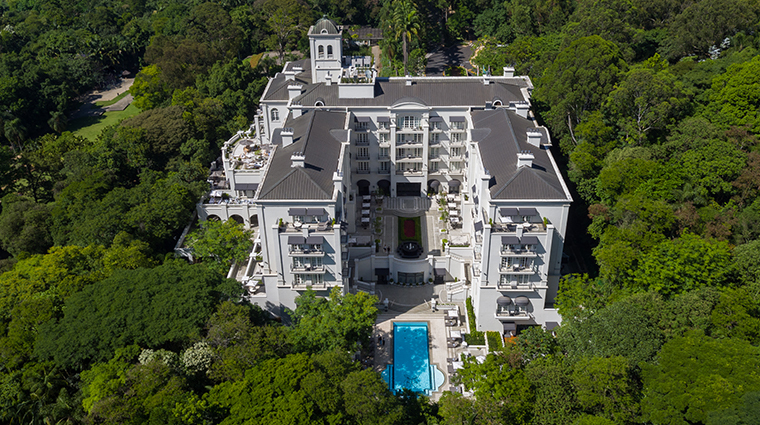 Every accommodation in the Sao Paulo hotel has a balcony overlooking Burle Marx Park. Opt for a room on the upper floors so that you can also see the skyline of Sao Paulo from afar. 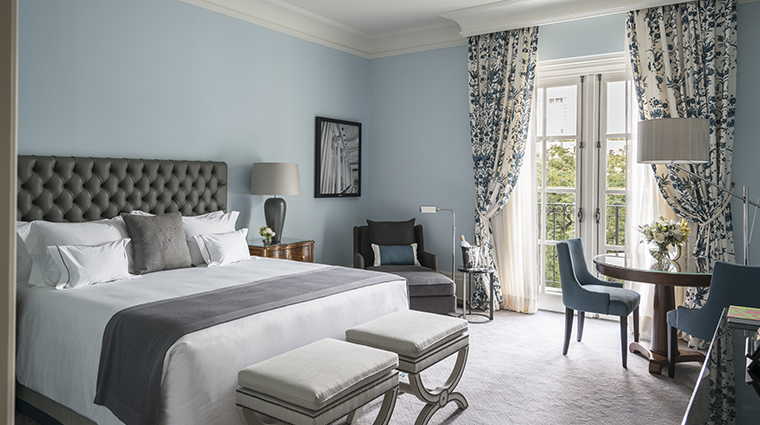 The rooms feature generously sized Brazilian marble bathrooms with double vanities, separate glass showers and soaking tubs. All accommodations have a walk-in closet, a dining table for at least two and a large writing desk. Some rooms come with furnished balconies for outdoor private dining. 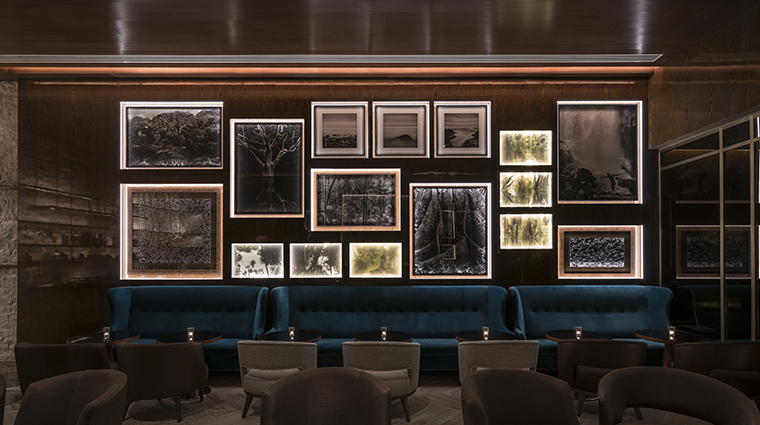 Featuring Vongerichten's signature Asian flair with a touch of Brazilian influence, Tangará Jean-Georges offers four- and six-course seasonal tasting menus as well as à la carte fare alongside a robust list of more than 180 regional and international wines. While you can't go wrong with anything on the menu, the filet mignon with latke truffled potatoes and caramelized onion sauce is an absolute standout. If you don't eat meat, a variety of flavorful fish and pasta selections are available as well. 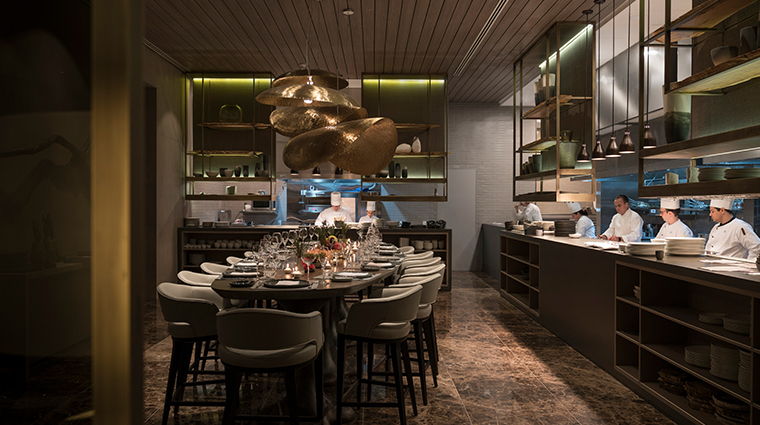 One of Tangará Jean-Georges’ highlights is the chef’s table, where groups are invited to sit and experience a meal specifically made for them while enjoying the company of the restaurant’s distinguished executive chef, Felipe Rodrigues. 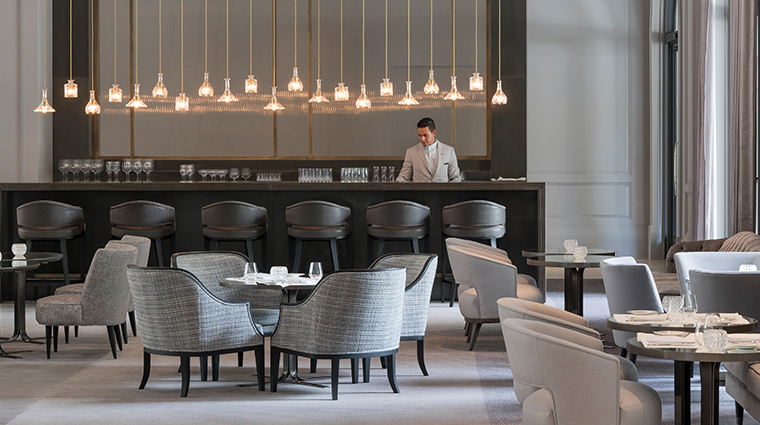 The Morumbi hotel also serves chefs Vongerichten’s delicacies in its Parque Lounge & Terrace, with tables available both inside in the lobby and outside near the pool. Retreat to the intimate Burle Bar to sip on a Caipirinha Tangará (with passion fruit and red mombin) and nosh on truffle cheese fritters.